Birmingham is quickly positioning itself as the next hot food city in America. Thanks to the exciting restaurants and bars that have called it home and others that are planting their roots here, Birmingham is reaping the benefits of a rich flavor tapestry that both pays homage to our city’s culinary past while also creating an incubator for southern taste innovations of the future. 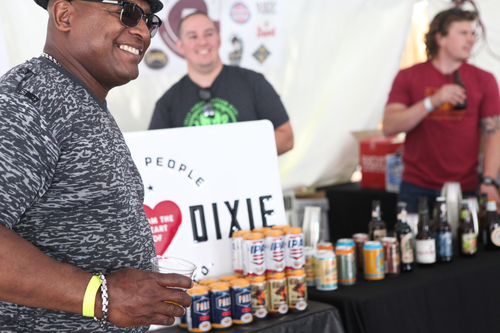 Corks & Chefs looks forward to spotlighting the many tastes of Birmingham April 27 & 28 2019, as part of Magic City Art Connection’s 3 day art-filled, Spring weekend full of hundreds of talented visual artists from around the country, performances on 2 stages, Imagination Festival kids workshops, installations, and so much more. 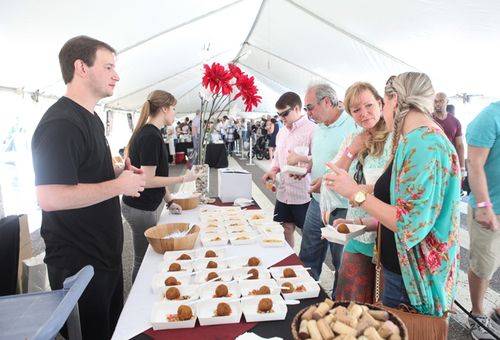 Each year, Corks & Chefs (C&C) welcomes 700 daily patrons on Saturday & Sunday of the Arts Festival, all eager to sample the latest from Birmingham's expanding taste landscape. TASTE. SIP. & REPEAT. 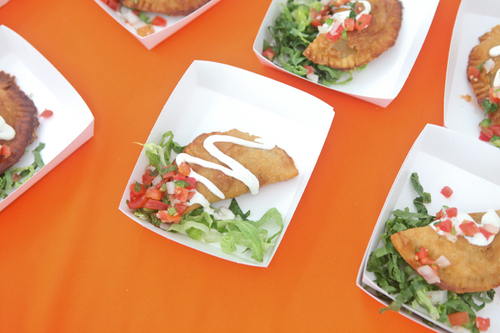 A unique line up of 8-12 restaurants, chefs, and dishes are showcased each day. 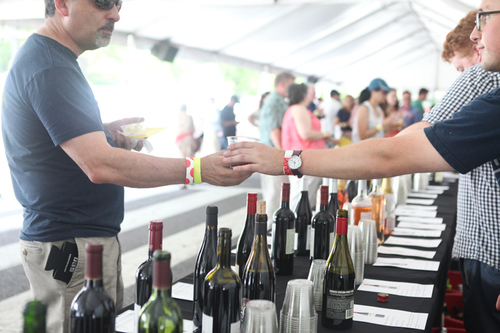 Wineries, breweries, distilleries, and distributors are ready to show off their best too, generously adding to the diverse mix of tasting opportunities available to attendees. 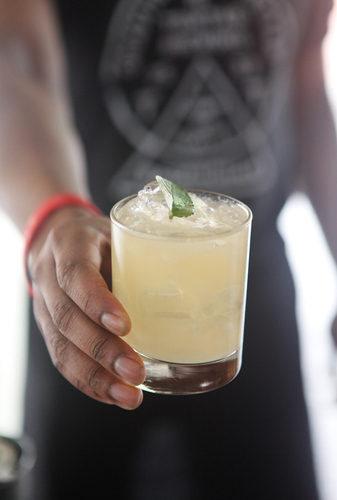 Craft cocktail bars joined the lineup in 2015 with rave reviews. So, C&C looks forward to expanding that popular programming in 2019 through more great partnerships with talented bartenders and award winning local cocktail bars like 2018’s features, The Atomic Lounge and The Collins Bar. If you need a more intimate tasting experience, the Center Room at C&C is the place to be. 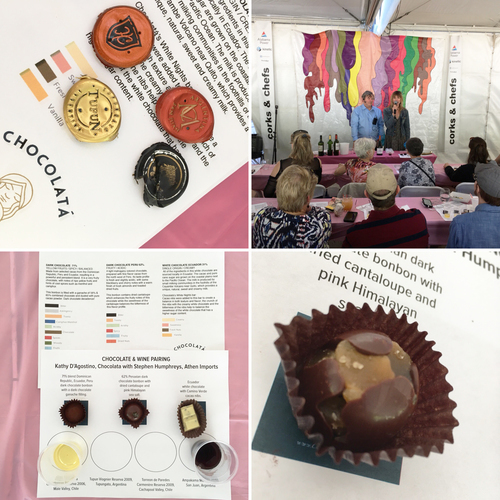 It offers engaging seated seminars and special, guided tastings, presentations, demos, competitions, and signings. They are always fun, educational, delicious, and fill up fast. So, while you taste your way through the 300 foot tent, be sure to join in on one of these enhanced experiences. We hope you'll join us for art, food and toasts at the 22nd annual Corks & Chefs April 27 & 28 in downtown's iconic Linn Park. Linn Park is located at Park Place and 20th Street North on the south end of park AND Reverand Abraham Woods, Jr. Blvd / 8th Avenue North on north end of park.